A crackerjack of a book! 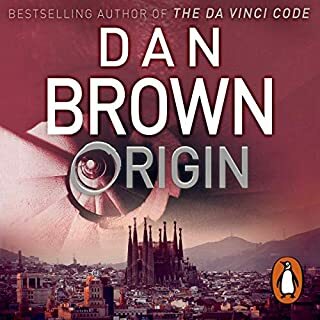 Dan Brown has come up with the goods — a gripping plot and a great performance from the narrator. In typical Dan Brown style, there are lots of clues supplied along the way for the listener to fathom out and the story moves along at a good pace. The locations in Spain are beautifully described and the characters are all believable. I was sad when the last chapter was reached. Highly recommended! 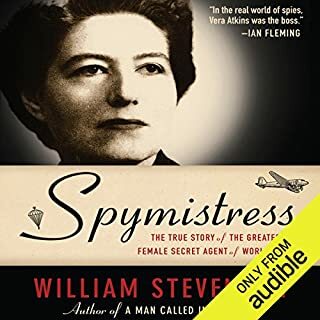 A rousing tale of espionage and unsung valor, this is the captivating true story of Vera Atkins, Great Britain's spymistress from the age of 25. With her fierce intelligence, blunt manner, personal courage, and exceptional informants, Vera ran countless missions throughout the 1930s. After rising to the leadership echelon in the Special Operations Executive (SOE), a covert intelligence agency formed by Winston Churchill, she became head of a clandestine army in World War II. Terribly dull narration -- a great pity, because content good. We'll-written account of Vera Atkins' life but oh what a dreary, dreary narration! It would have been so much more enjoyable with a decent narrator. Worth listening to -- if you can stay awake! Yes. It holds one's interest throughout and the narration by Alison Dowling is just perfect. What other book might you compare Survivor to, and why? 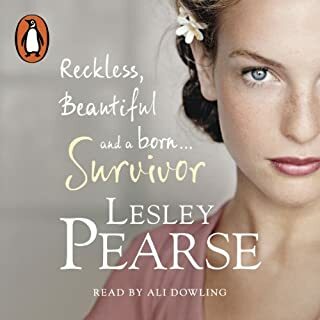 This is the first book by Lesley Pearse that I have read, or rather, listened to. What made the package so good was the combination of Pearse's story-telling and the marvellous narration by Alison Dowling. It seemed also to be carefully researched and historically accurate. Life during the period 1938 through 1945 is well portrayed. What about Alison Dowling’s performance did you like? Her accents throughout (and quite a few different ones are needed) are really brilliant. A story of discovery and survival! Listen to it! You will be sorry when it comes to an end!